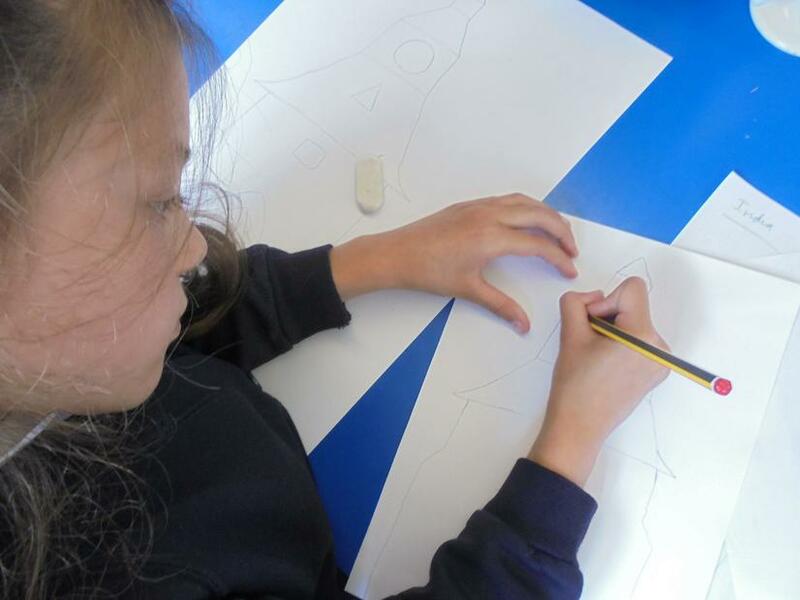 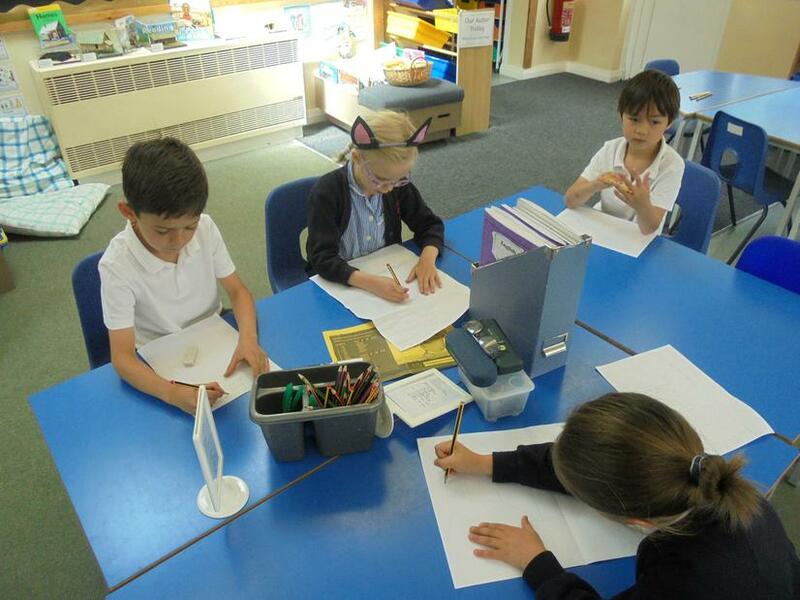 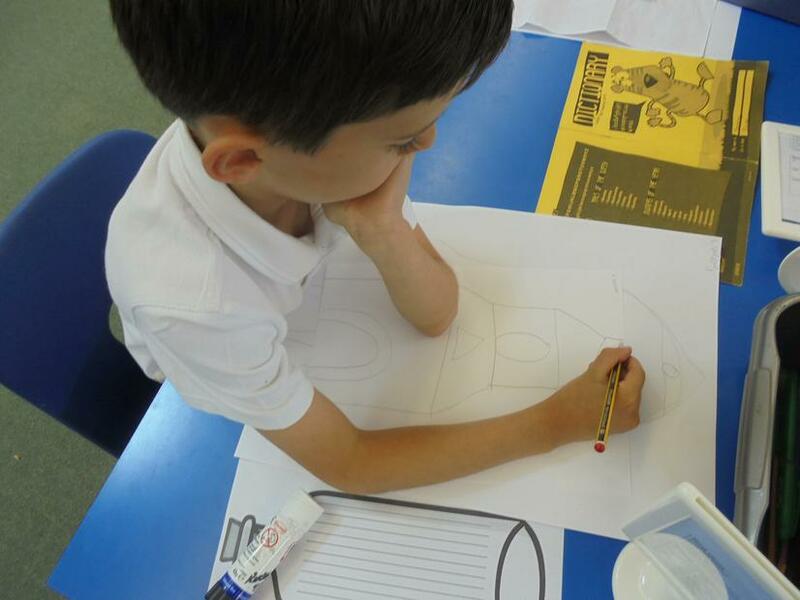 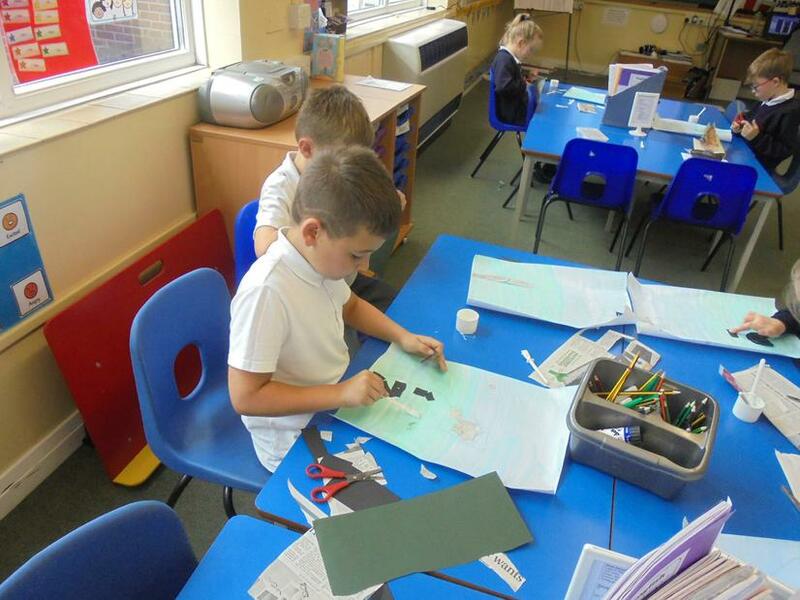 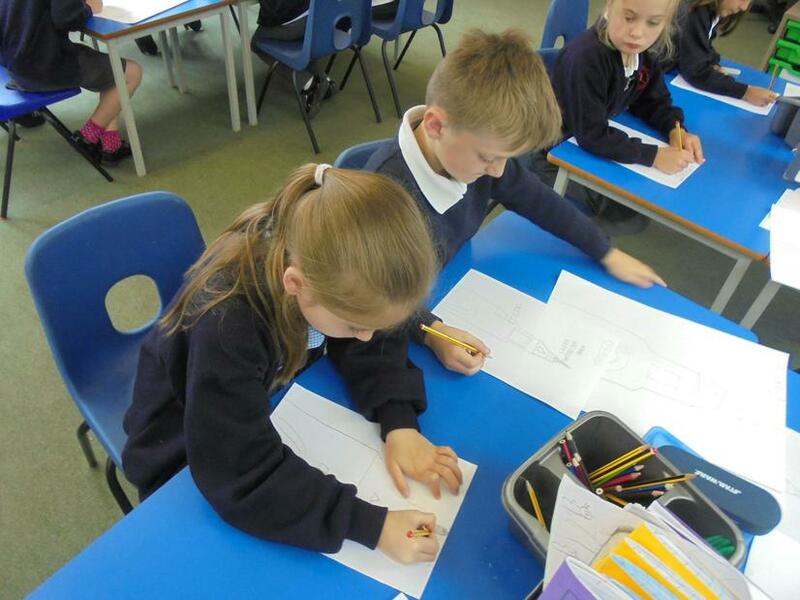 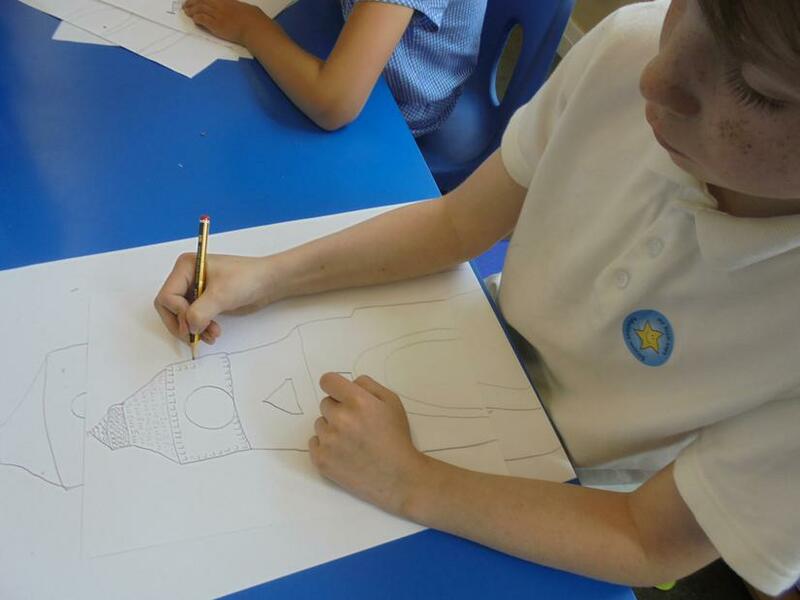 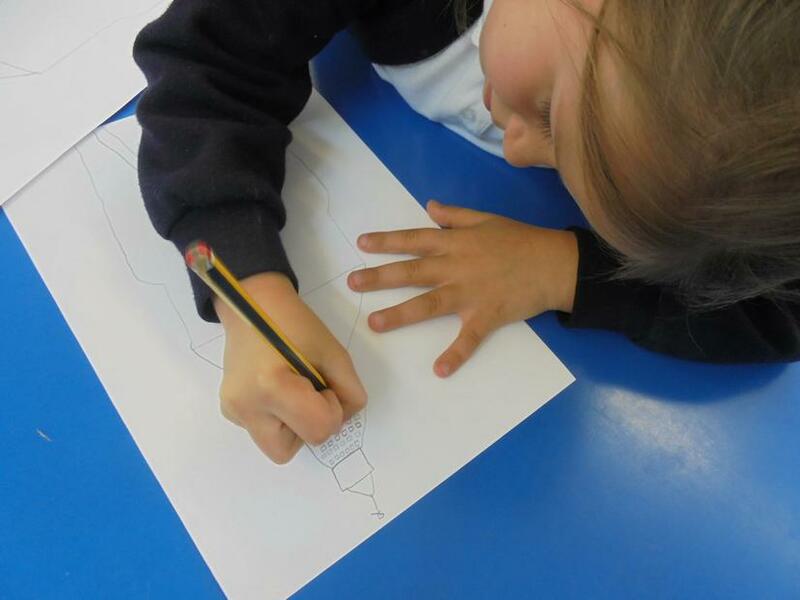 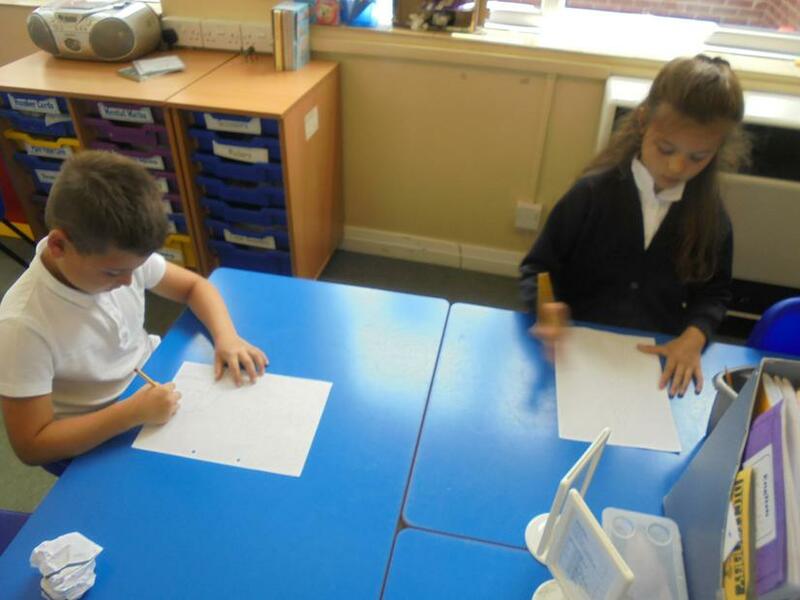 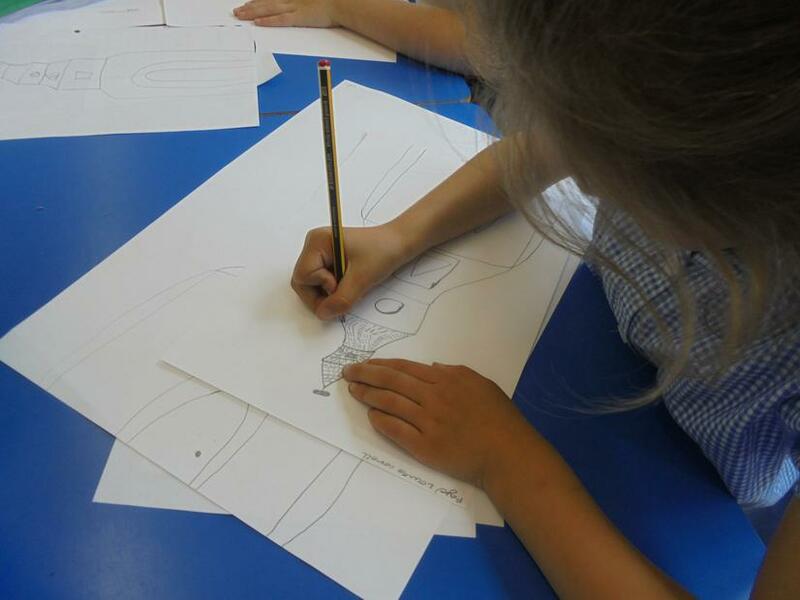 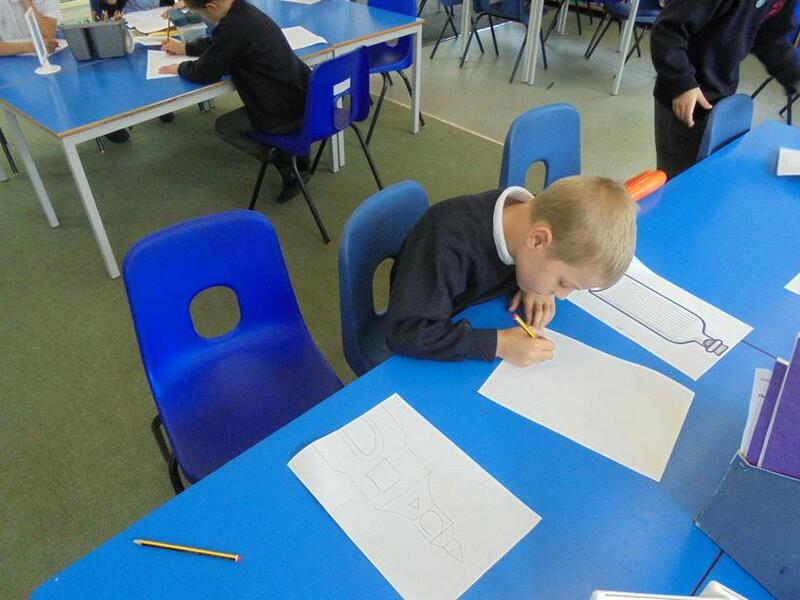 In Silver Class, to celebrate the Clock Tower in the centre of Mere, we have been using our sketching skills to create a pencil sketch. 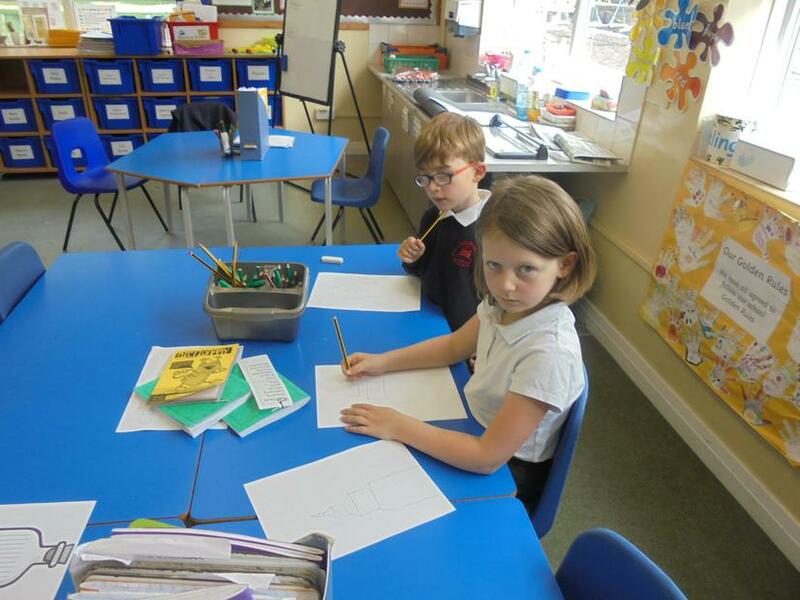 We looked at the different shapes we could see in the structure to help us. 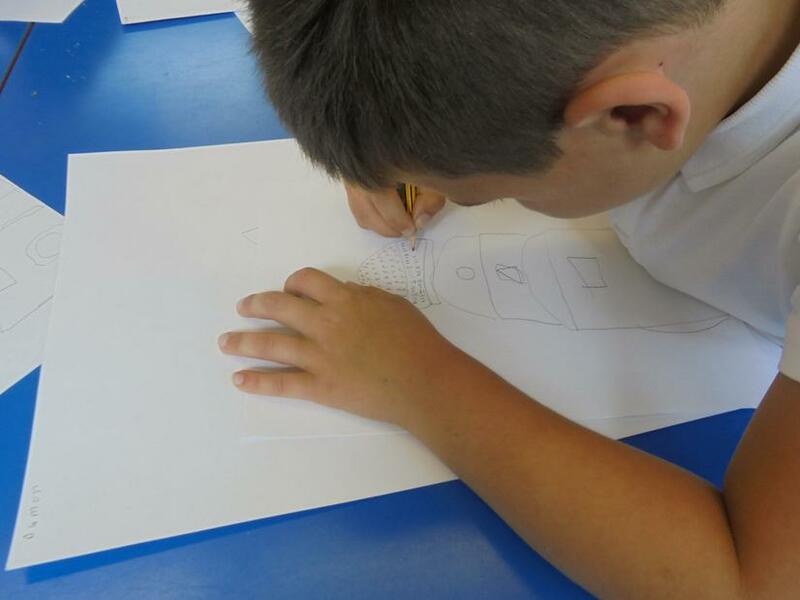 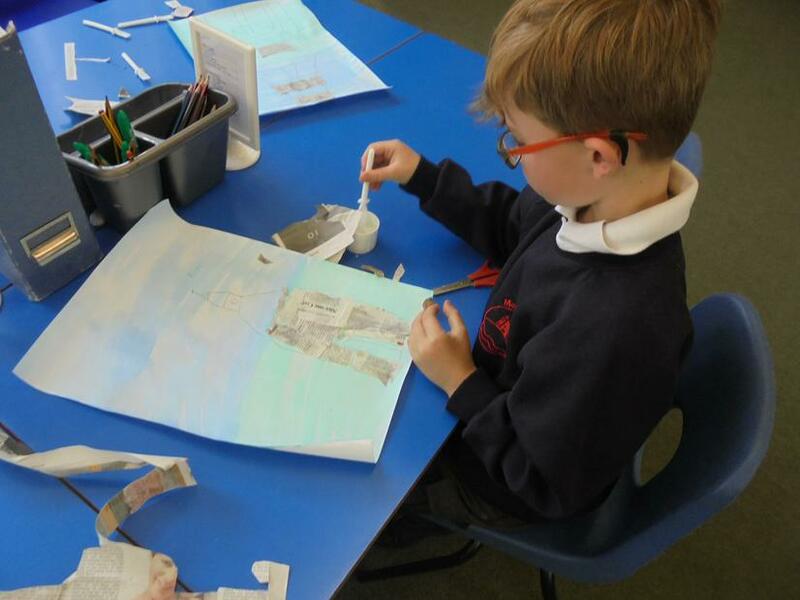 We also used different mark making techniques to create texture and shade within our sketches. 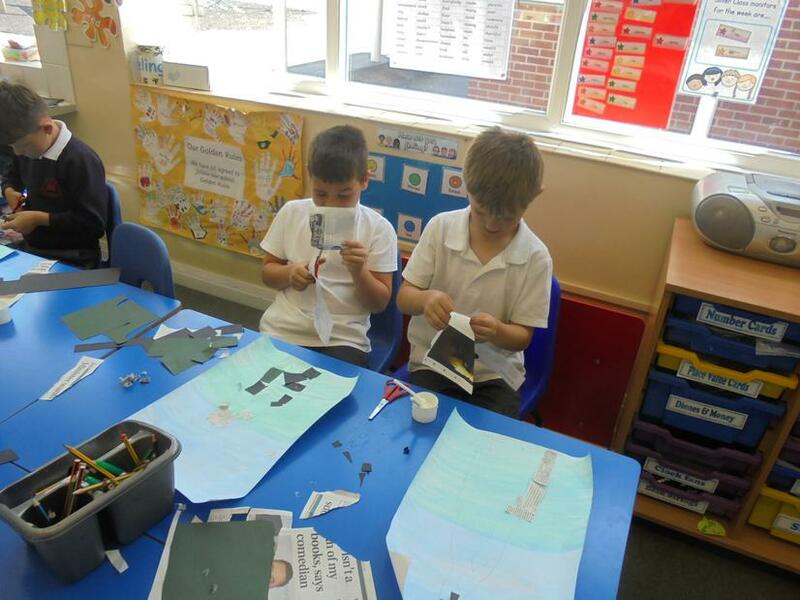 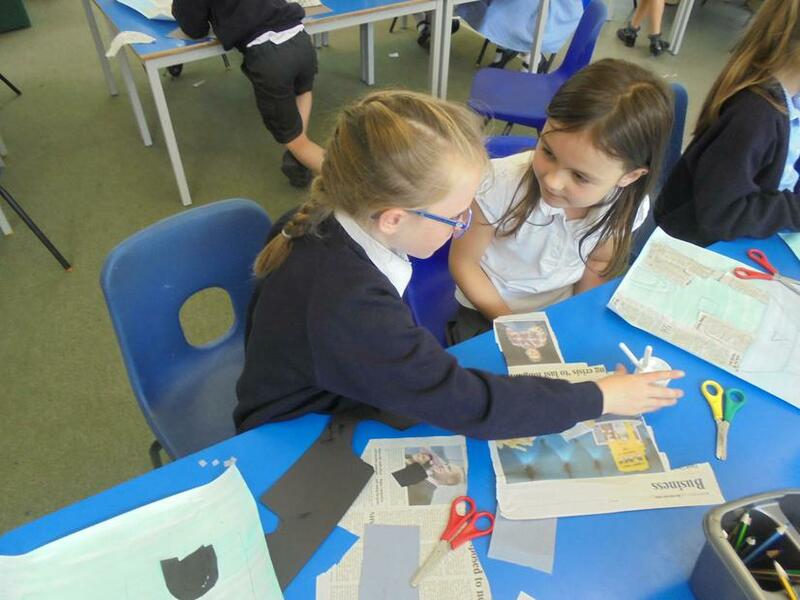 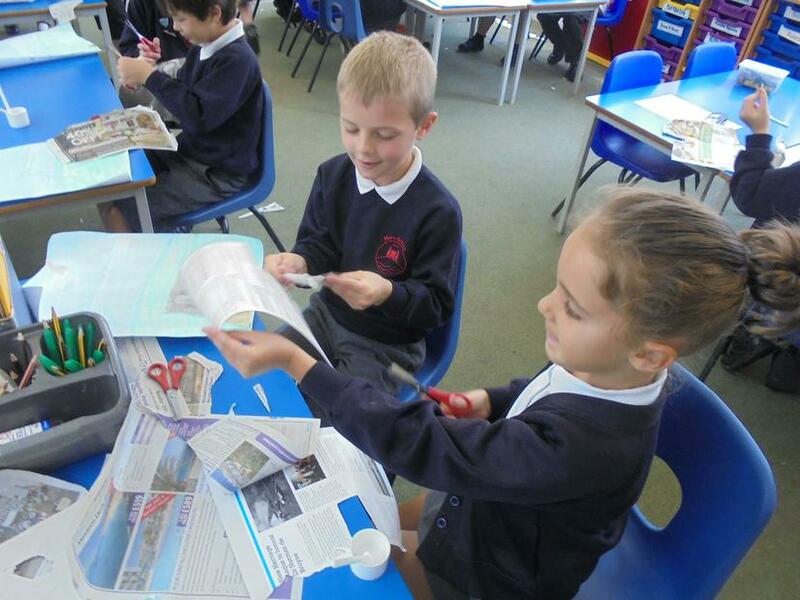 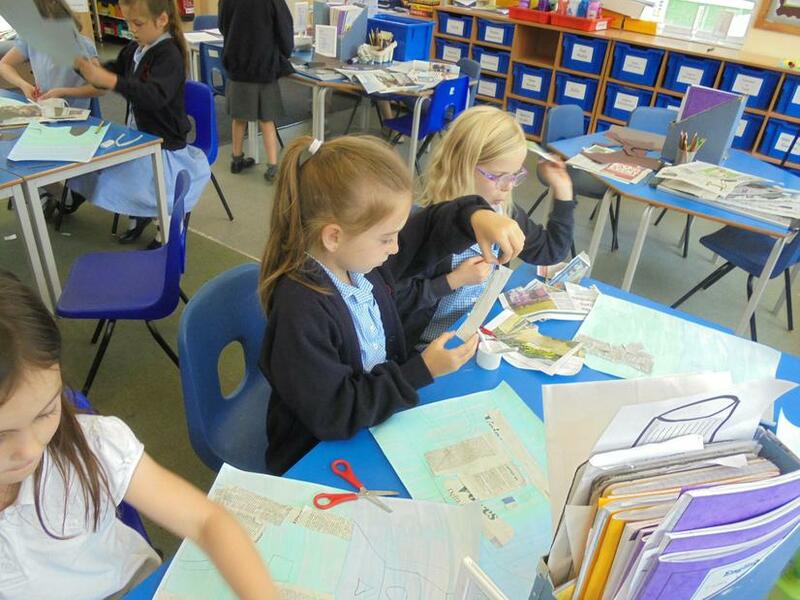 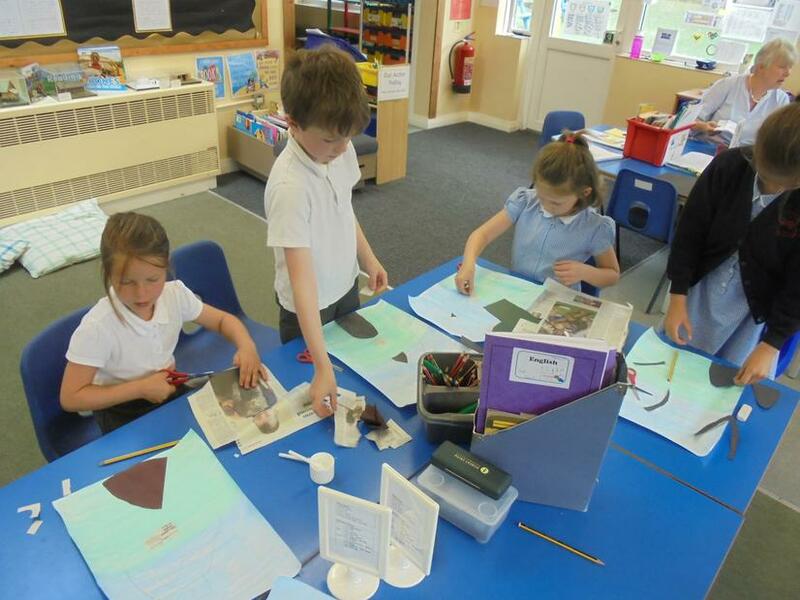 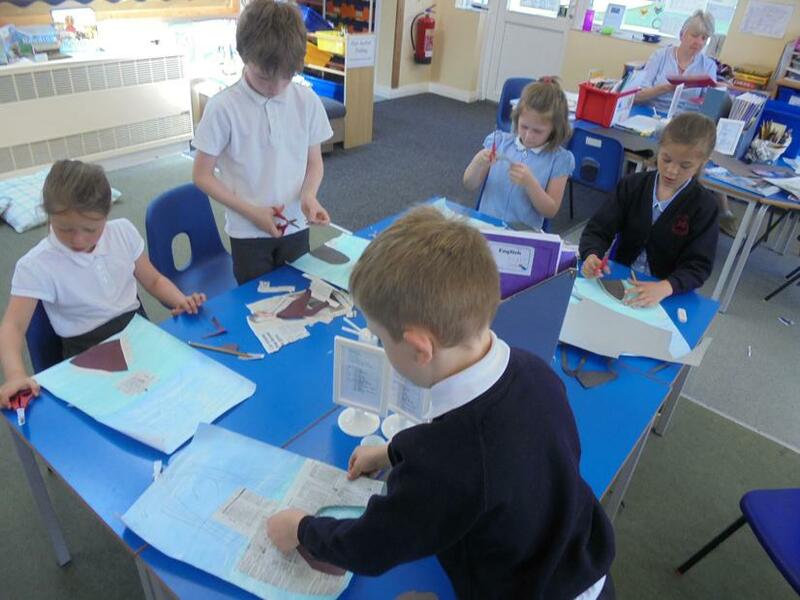 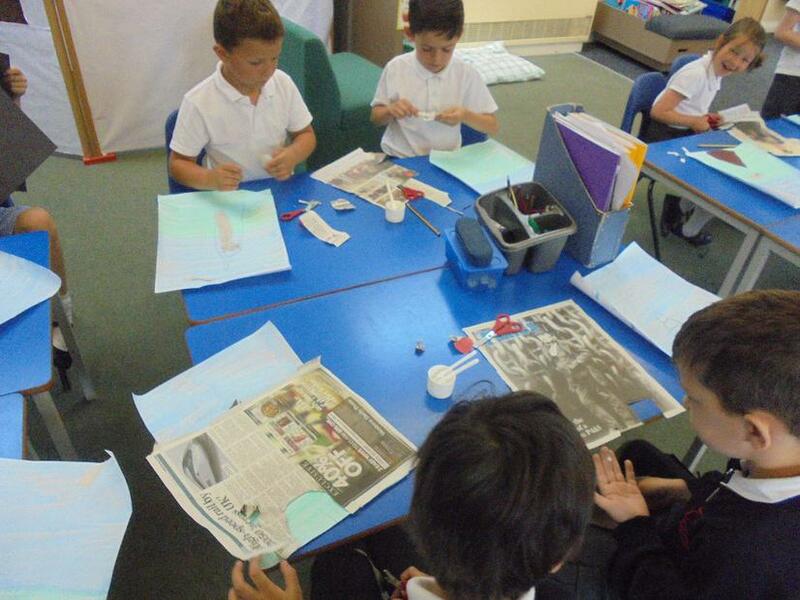 Using our large sketch of the Clock Tower we used newspapers, magazines and other types of paper to create a collage. 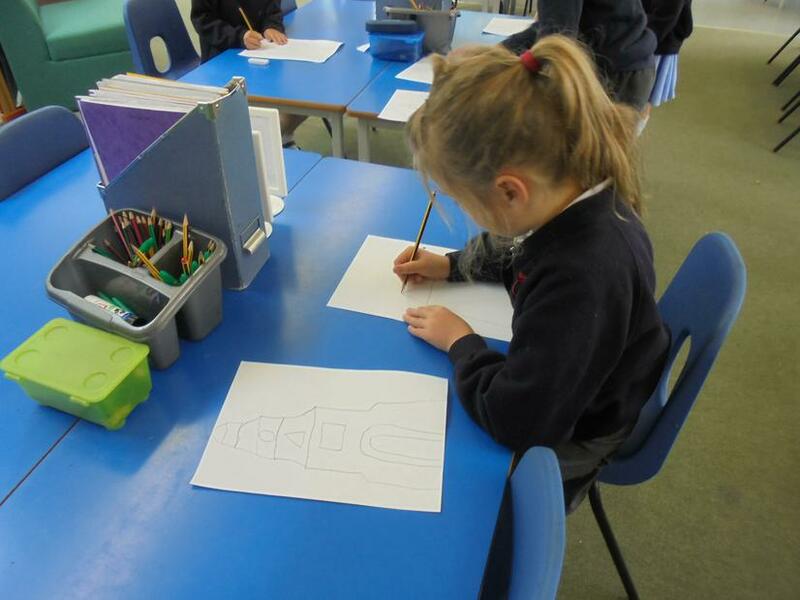 We looked at the different colours and textures that we could see on the tower.